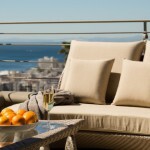 Step onto your luxury Cape Town holiday villa and feel a wave of sheer bliss and relaxation flitter through your body. 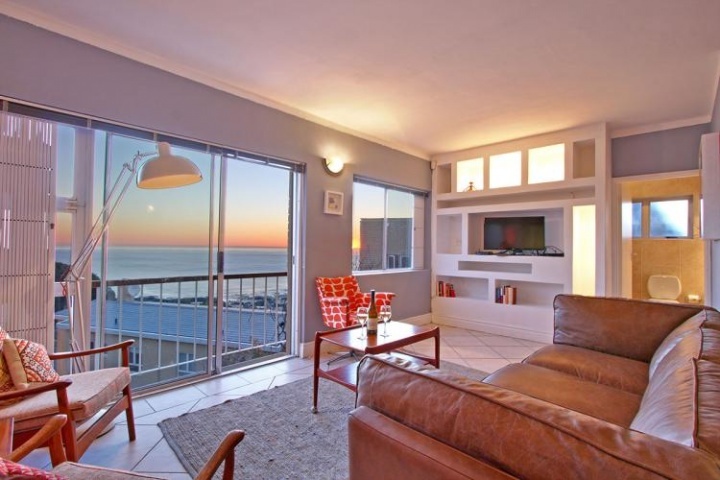 You will appreciate the fabulous diversion on offer to you – the extreme comfort of your accommodation, the stylish interiors, the state of the art facilities, the spectacular ocean views and of course the magnificent city of Cape Town at your feet. You deserve to glean great enjoyment in every moment of your precious holiday time in your chosen accommodation. Pick from one of these superb holiday homes or visit Luxury Villa for more choices. Choose a Luxury Villa for Pure Enjoyment! 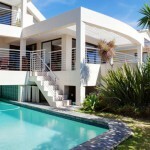 Palm Beach House is an immaculate three bedroom holiday villa in the sought after suburb of Camps Bay. 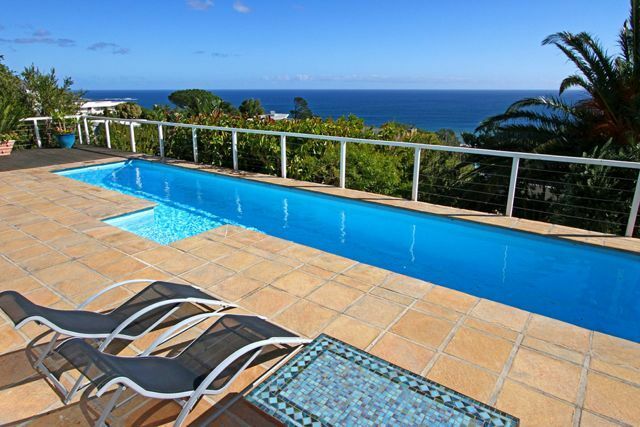 The large backyard has a lovely swimming pool and plenty of space in which to relax and unwind while the front of the home has stunning views of the bay and Cape mountain ranges. This elegant three bedroom Cape Cod style beach bungalow is situated right opposite the path to the beach and is only a short distance away from the shops and restaurants. The home has a warm and inviting interior with a beach house feel. Rontree 5 is a lovely 3 bedroom family villa with panoramic views of the Atlantic Ocean. The interior of the home is spacious and comfortable with all the modern amenities you might require during your stay. 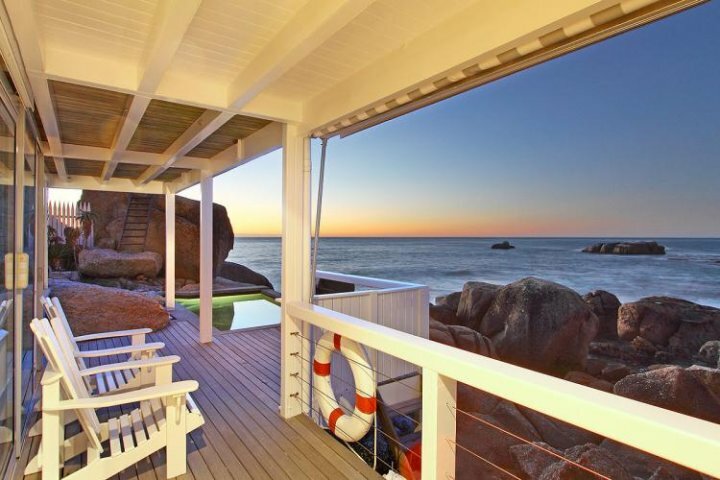 Clifton is arguably the most desirable beach holiday destination in South Africa. It provides Cape Town with, arguably, the most beautiful beaches of any city in the world. The accommodation that you can expect to find along the Clifton beaches is bound to live up to the beauty and fame of these beaches. Luxury Villa goes to extra lengths to make sure that our clientele get the pick of the best accommodation in Clifton. Being specialists in holiday accommodation in this area, we have built up a reputation over the years as a dependable service provider to landlords. 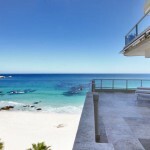 The properties on Clifton are some of the most expensive and exclusive real estate in South Africa. We approach our responsibility towards the landlord’s property with a great deal of pride and integrity. In return, we are rewarded with the privilege of offering our customers access to the most exclusive and best value holiday villas on the most desirable holiday destination in South Africa. Clifton Beach, Cape Town. What are you looking for in a holiday villa? 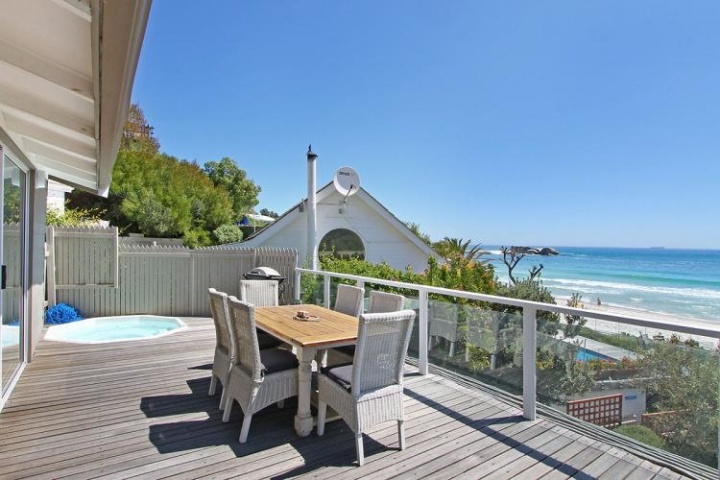 We can tell you about the beauty of Clifton Beaches; the scorching bodies that frequent the beaches; the proximity to fine restaurants; the accessibility of Cape Town night life and entertainment. But we would rather stop and listen to you. What do you want from your holiday accommodation? Are you looking for sophistication, modern, glitz or rustic? How would you like to spend your precious time? Are you looking for tranquillity or action? We would like to invite you to discuss your holiday vision with us, once we understand what you are looking for in holiday accommodation, we are confident that we will be able guide you to the perfect villa in Clifton and match it to what you are looking for. Here are a couple of fabulous Clifton Villas available for holiday accommodation. 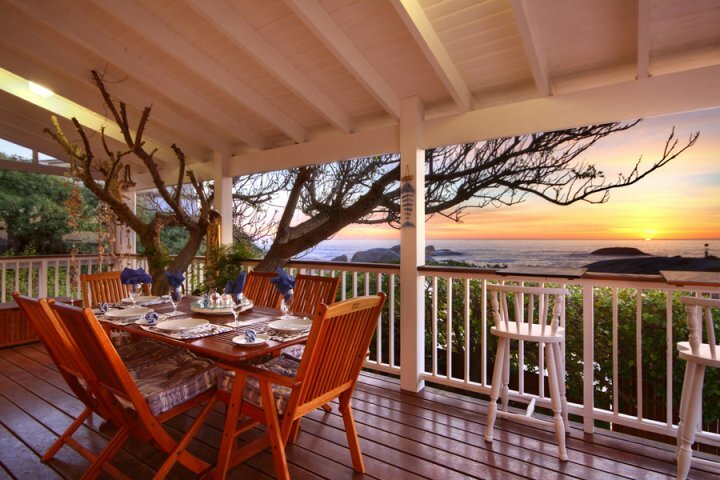 Clifton Gem is a holiday villa located on the famed Clifton Fourth Beach. It is a 3 bedroomed ‘Clifton bungalow’ with direct access to the beach. The property looks over the spectacular beach, ocean and associated activities. Join the masses on the beach or enjoy watching them from your own private garden. This villa is right on the heartbeat of the bay. Clifton Palms is on the ‘Ocean Side’ of Victoria Road, so remains close to the beach but set back a little so has the most spectacular views of the beach and bay. 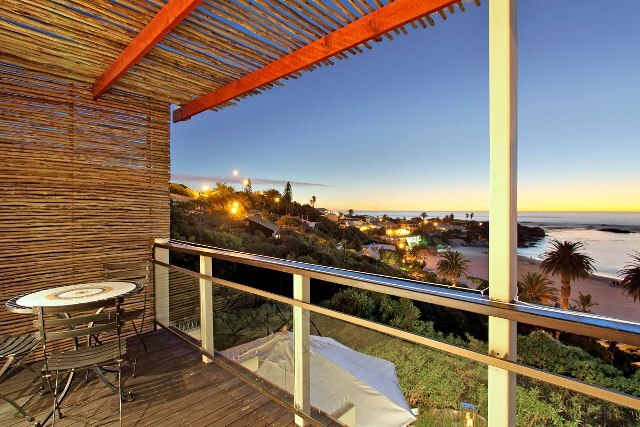 Clifton Palms offers two bedroom holiday accommodation, it is a ‘Clifton Bungalow’ with a small outdoor area to relax and absorb the beauty of the bay. Take a walk down to the beach, less than a minute’s walk, enjoy the refreshing ocean and ease your way back to the privacy of your own garden. At Luxury Villa, we are not here to tell you what you want, our objective is to listen to you and then guide you to what you have asked for. Give us a call. What could be better than counting down the days till Christmas in a luxury Cape Town holiday villa surrounded by the natural beauty of the Atlantic Ocean, pristine white beaches and the silhouette of the Cape mountain ranges? Secure your December holiday rental now and experience the holiday season as is it should be, in a relaxing environment with big city festivities and all the Christmas shopping you can handle, only minutes away. 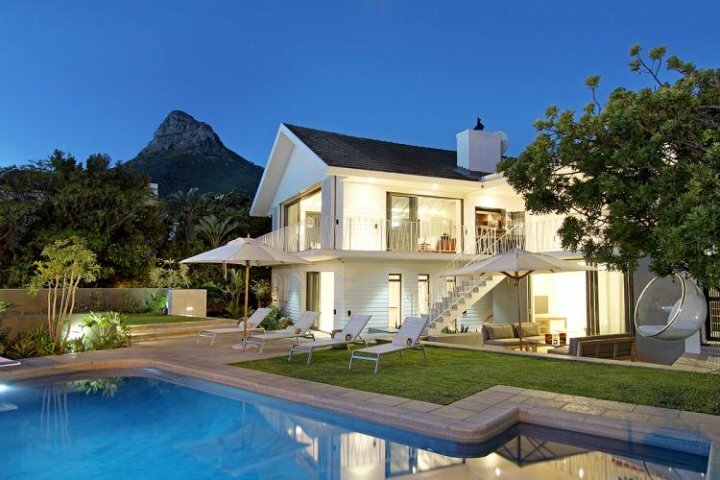 Elegance is a beautiful four bedroom villa located on the Camps Bay mountainside with gorgeous sea views and a stylish and sophisticated interior. This villa will add sparkle to your holiday festivities. Hang your Christmas stocking in this stunning villa and enjoy the luxury of superior craftsmanship, stunning sea views and a crystal clear rim-flow pool. La Cubana is an award winning five star self catering holiday villa situated only minutes from the Camps Bay beach and shops. The home was designed with family in mind, making it the perfect rental for the Christmas holidays. 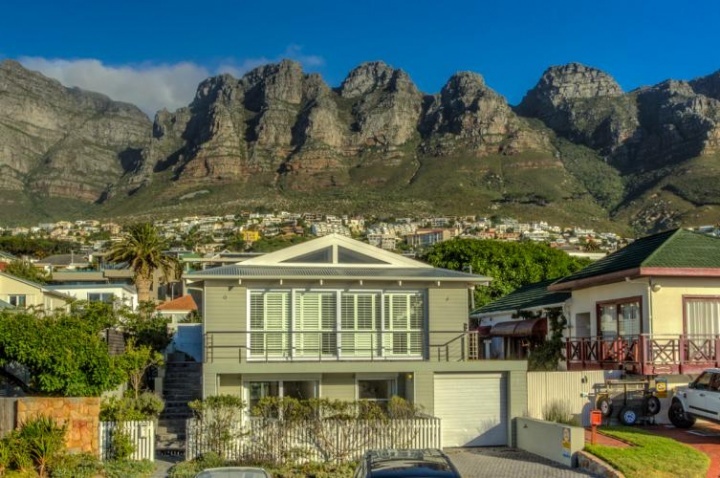 The Atlantic Seaboard has it all – glamorous palm-lined beaches, breathtaking Cape Town scenery, a buzzing café society and superb holiday luxury villas. 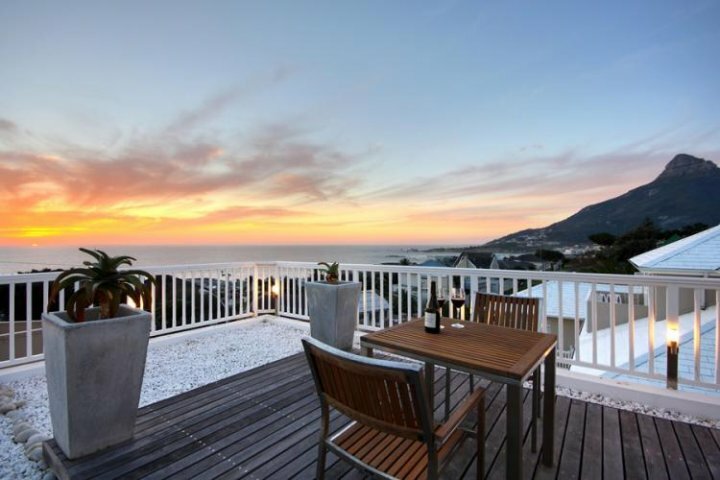 Should you choose to rent a holiday villa in Camps Bay, Clifton, Bakoven, or Llandudno, you’d have the freedom to enjoy the vibrant, fresh energy so evident in the atmosphere of these enchanting seaside towns. 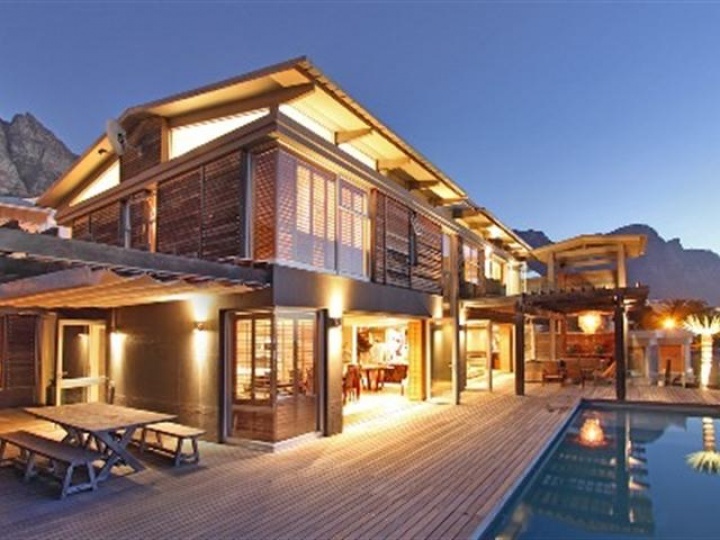 Luxury Villas has an impressive portfolio of holiday villas and apartments all along the Atlantic Seaboard. Listed below are a selected few. This immaculate gorgeous beach villa will not disappoint! It is secluded and yet right on the water’s edge. Natural tones of the stone beach boulders are set against the greys, blues and whites of the interior décor, providing a chic easy relaxing holiday environment. Luxury villas such as Bakoven Dream are perfectly suited for a couples getaway or for a small family. Sunset Jazz is a swish one-bedroom apartment with a stylish contemporary edge. Located in a secure complex it has ocean and sunset views. Hare cottage is a lovely two-bedroom cottage featuring a wrap around balcony and garden, from with you can enjoy expansive views of the sea.